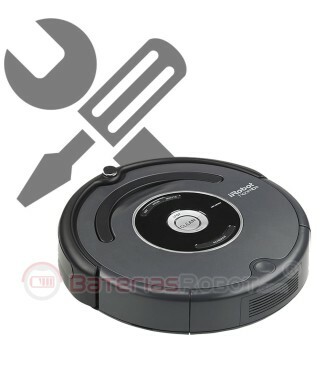 Repair of breakdowns of the iRobot Roomba. Technical on-line service with pick-up and delivery at home. We repair your Roomba without having to leave home. 6 months of repair parts and labor warranty. If possible, take out the battery of the robot and put it inside a plastic bag, protected and in the same package of theft.